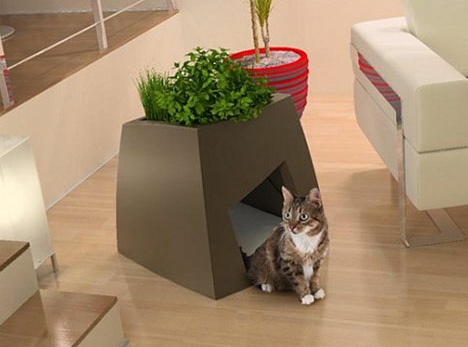 The question is not so much where to place plants these days, but how they fit in a larger built environment. Some designers use green as a bridge between indoors and out, with pots and planters spanning each side of a window pane. 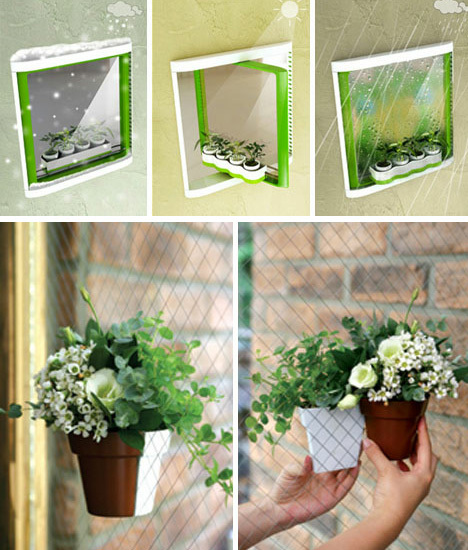 Others use adaptable holders that will grow alongside your little green friends, or glow to give off light at night. 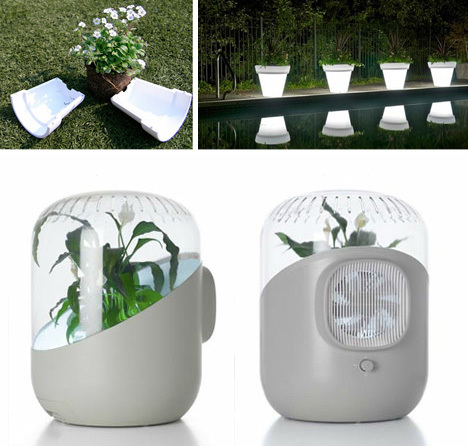 Still others are tapping into creative applications of air recycling to help keep your plants healthy … and you as well!